Rakuten will soon become the first new mobile network operator (MNO) to launch in Japan in over a decade. 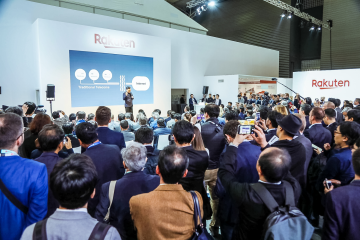 Since securing bandwidth approval from Japan’s Ministry of Internal Affairs and Communications in April 2018, Rakuten has been forging ahead with construction of its own new mobile network, driving world-first disruptive innovation. 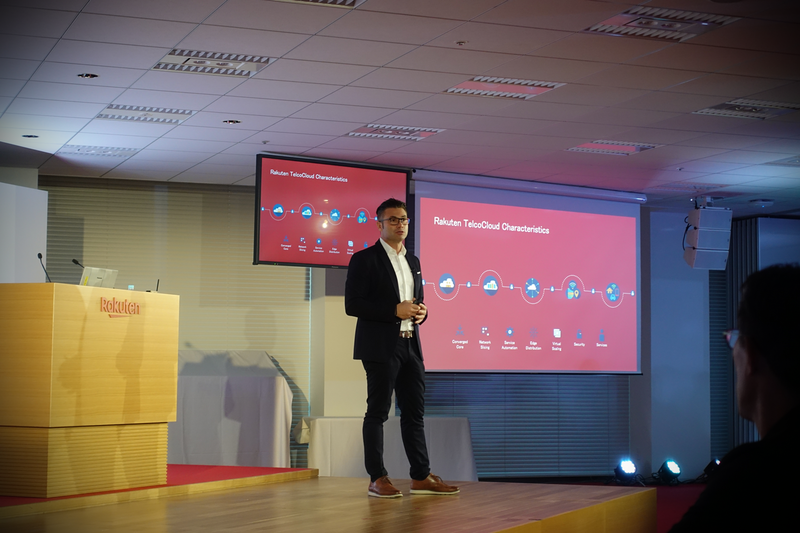 During Rakuten Technology Conference 2018 in Tokyo last October, Rakuten Mobile Network Chief Technology Officer (CTO) Tareq Amin explained for the first time the revolutionary approach that his team is taking to build Japan’s fourth major network. Since 2014, consumers in Japan have enjoyed affordable mobile phone service through Rakuten Mobile. The service has grown to become Japan’s biggest MVNO (mobile virtual network operator), enjoying particular success attracting young people with its low fees and appealing loyalty point incentives. As an MVNO, however, Rakuten Mobile utilizes the infrastructure of other major network carriers to deliver its service – limiting its ability to launch technical innovation and provide new services to customers. 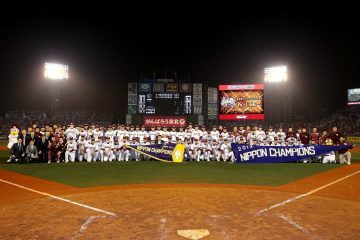 As the new mobile network will be required to provide coverage across the entire country, Rakuten has mobilized partners and its employee base to rapidly secure sites to build out the radio access network, as well as signing an agreement with KDDI Corporation to provide roaming services during its own infrastructure construction period. Nevertheless, there has been speculation about the ambitious schedule and budget Rakuten has proposed for rolling out its plans. 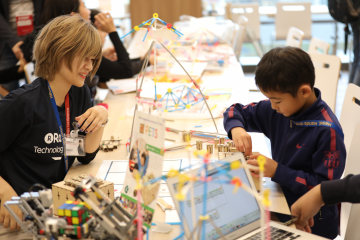 “What we’re excited about is that this journey of transformation is not just going to be felt in Japan. 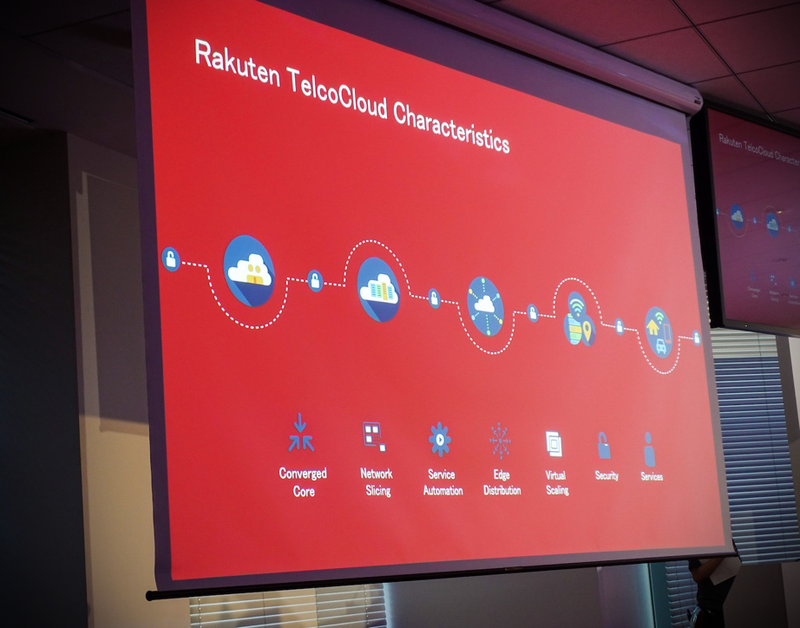 This is a world-first implementation of a true end-to-end cloud-native network,” said Rakuten Mobile Network CTO Tareq Amin at Rakuten Technology Conference 2018 in Tokyo last October. “Telecom companies across the world are in various stages of network transformation to a complete virtualized infrastructure,” explained Amin. 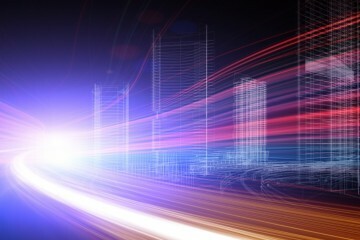 A fully virtualized network allows a shift away from a model in which the hardware and software are tightly coupled to enable Network Functions Virtualization (NFV) technology to keep up with constantly changing market conditions. 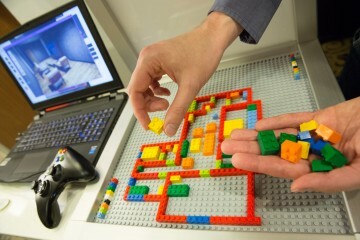 NFV uses the principles of cloud computing to create service delivery platforms with greater agility and customization. Despite all the efforts across the telecom industry to move network workloads to the cloud, Amin notes that little progress has been made in the industry to enable hardware disaggregation and true end-to-end virtualization, especially in the radio access. 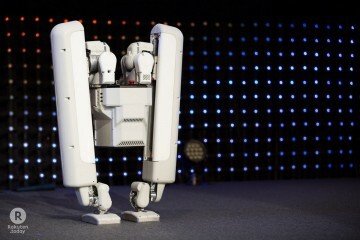 Rakuten has also been making headlines in Japan with its forays into 5G innovation, in partnership with firms such as Nokia, Altiostar, Cisco, Mavenir, Intel, Qualcomm, Quanta and NEC. 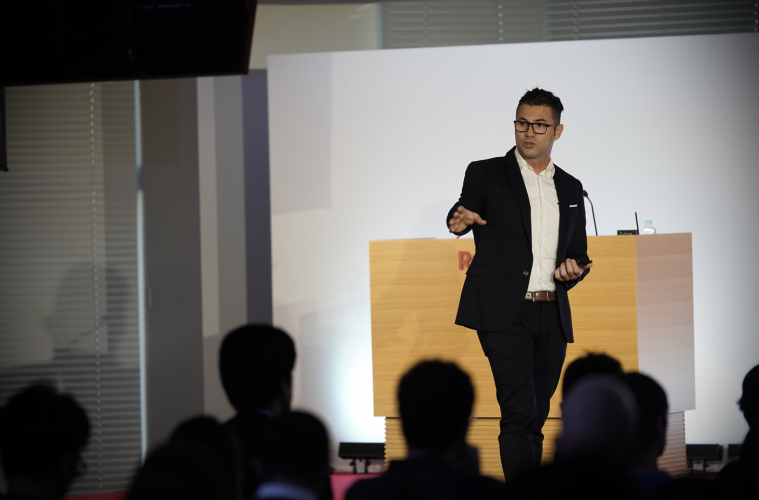 According to Amin, deploying “true” 5G is an integral part of Rakuten’s mobile journey. The fact that Rakuten, unlike existing telecommunication companies, has no outdated and legacy infrastructure to maintain is a significant advantage. “We don’t have to worry about building and transforming our network from 3G or 4G to 5G. 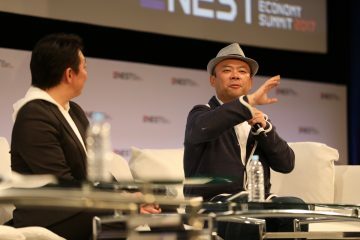 From day zero, Rakuten network is 5G ready. 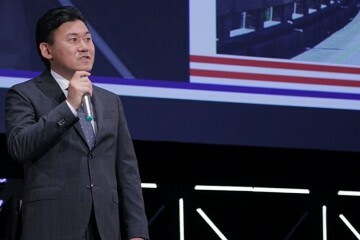 During the conference, Amin explained for the first time the revolutionary approach that his team is taking to build Japan’s newest mobile network.